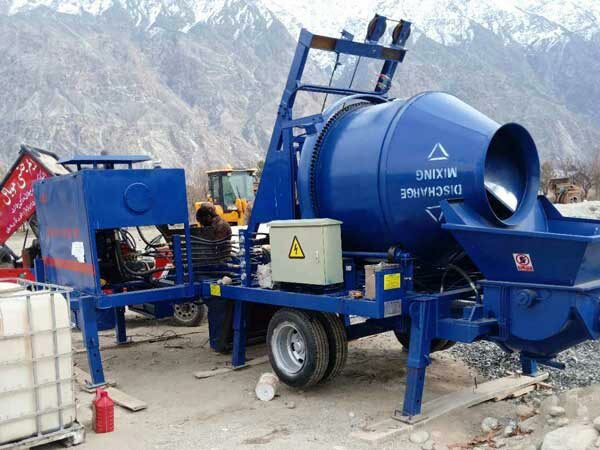 Concrete mixer with pump for sale not only can produce concrete, but also pump concrete, because it is equipped with concrete mixer. 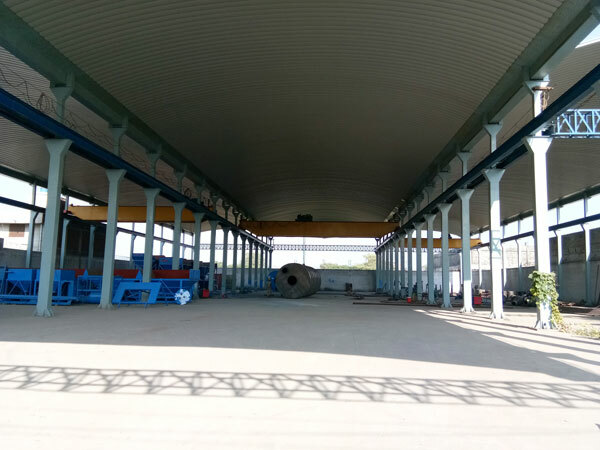 It has been widely used for building construction, such as, tunnel construction, slope project construction, seawall project, ground beam construction, etc. 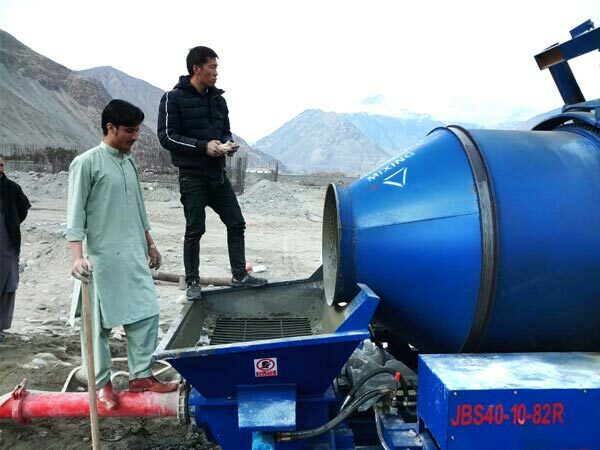 We have exported our concrete mixer and pump to more than 80 countries, like, Pakistan, Philippines, Jordan, Congo, Paraguay, Nigeria, Bangladesh, Indonesia, Russia, Fiji, Vietnam, Uzbekistan…Now we have factory and office in Lahore, can provide you with best service and suggestions, welcome to visit us! 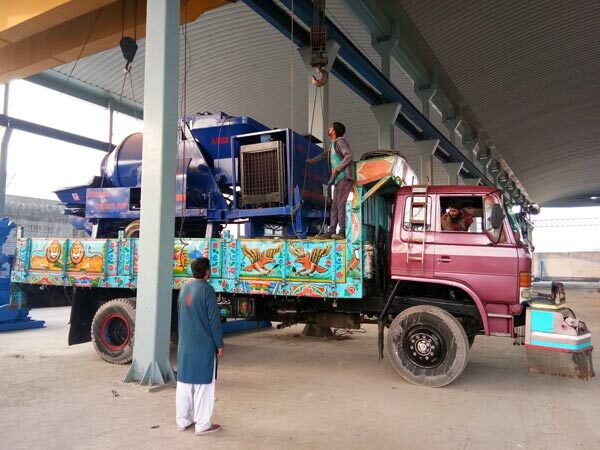 Diesel concrete pump with mixer is driven by diesel engine, it can work efficiently in no or less electricity areas. 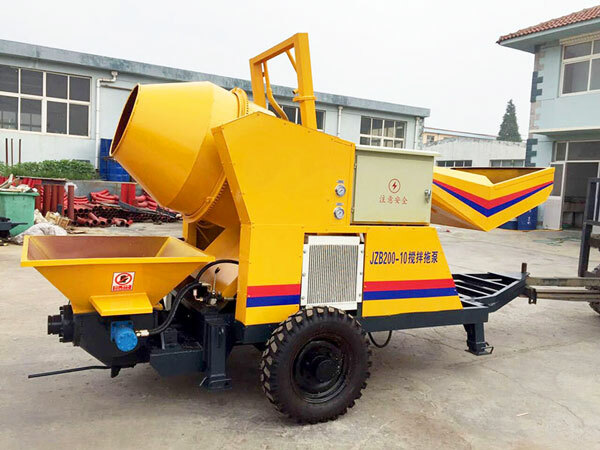 In addition, it adopts diesel as power origin, which is very cost-saving, we mainly have JBS30R-JZC350 and JBS40R-JZC350 portable diesel concrete mixer with pump for your reference, between them, JBS40R is hot type, and in July, 2018, our sales team went to a JBS40R user from Philippines to do after-sales service, our customer spoke highly of our pump machine, you can find more comment from the diesel concrete mixer pump video below. 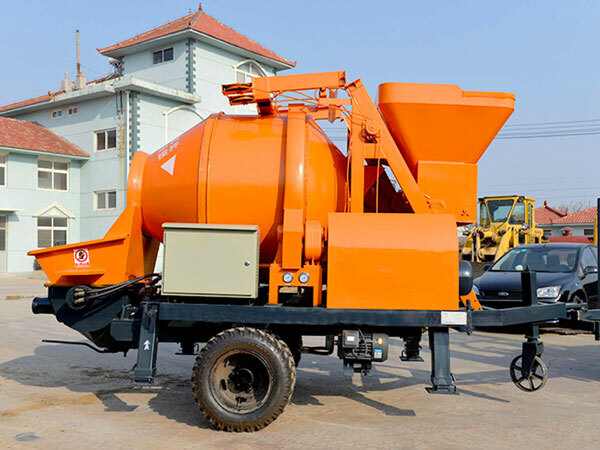 Electric concrete mixer pump truck uses electric motor, if your areas have sufficient electricity, you can choose this type concrete mixer machine with pump. 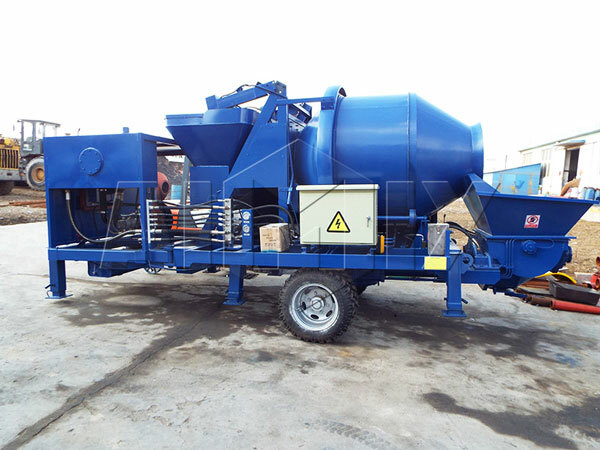 If you need a large quantity of concrete urgently, electric type concrete mix pumping machine will be your ideal choice. 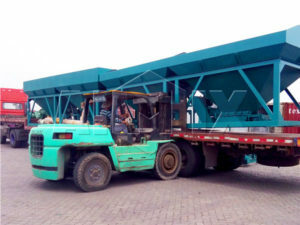 We have JZB10-JZC200, JBS30-JZC350 and JBS40-JZC350 for your selection. 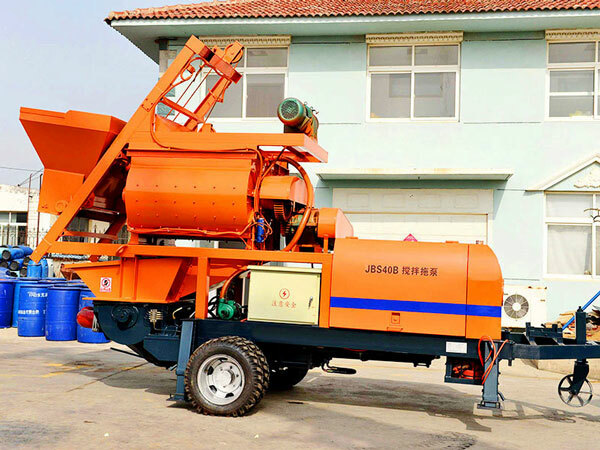 Drum mixer pump concrete is with JZC350 concrete drum mixer, while compulsory concrete mixer pump for sale is equipped with JS series twin shaft concrete mixer. 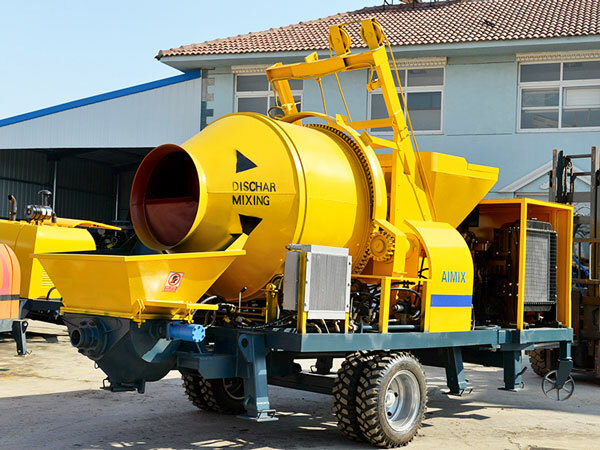 So their difference is from the difference of their mixer machine, concrete drum mixer has characteristics of constant working and high efficiency, while twin shaft concrete mixer has two shafts, can produce raw materials intensively, therefore, it can produce high-quality concrete. 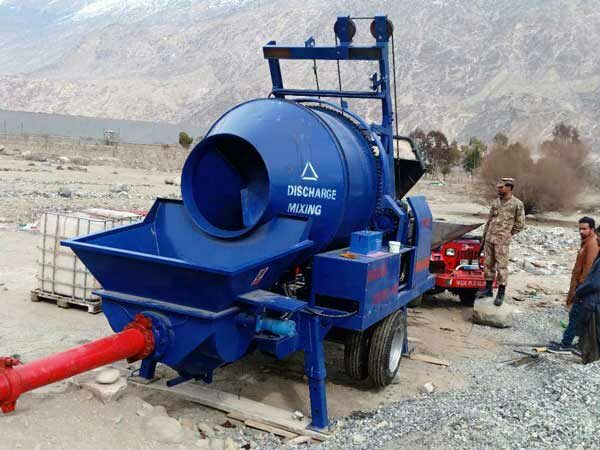 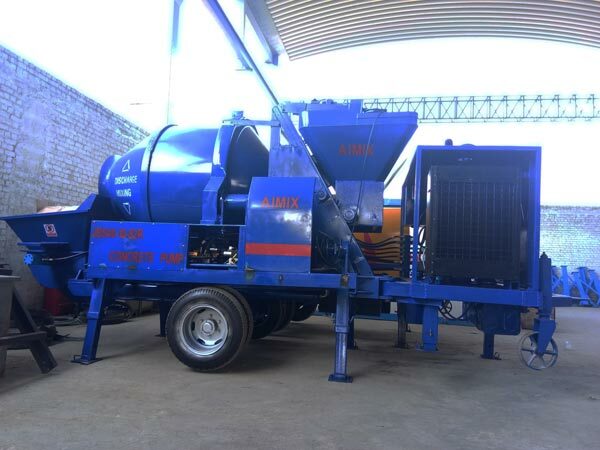 How to choose from these two concrete mixer with pumps for sale? 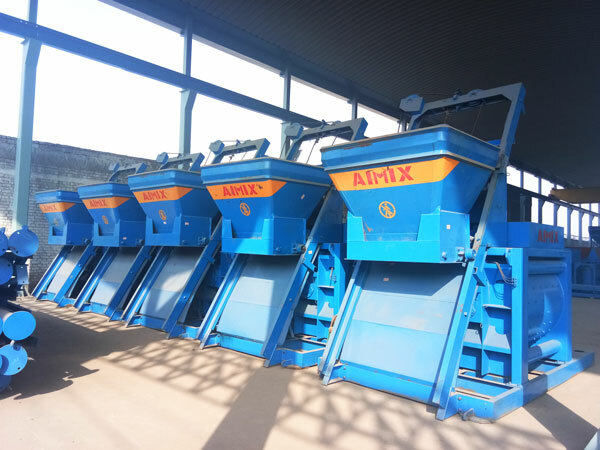 You need to know which type concrete you need, quantity or quality. 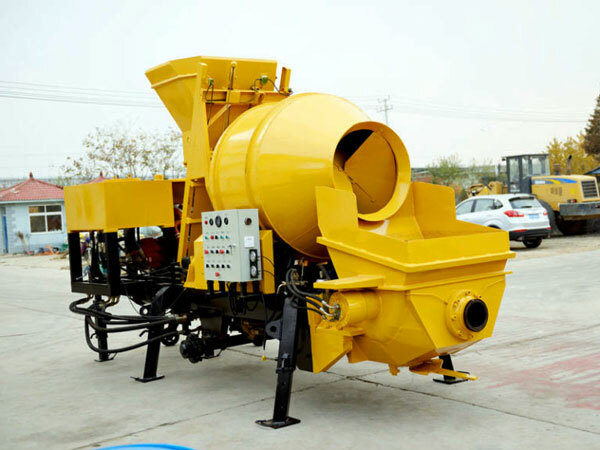 Concrete mixer with pump price is not fixed, it is affected by many factors, such as, parts and technologies the manufacturers used, shipment method, insurance, latter installation and debug fee, labor cost, etc. 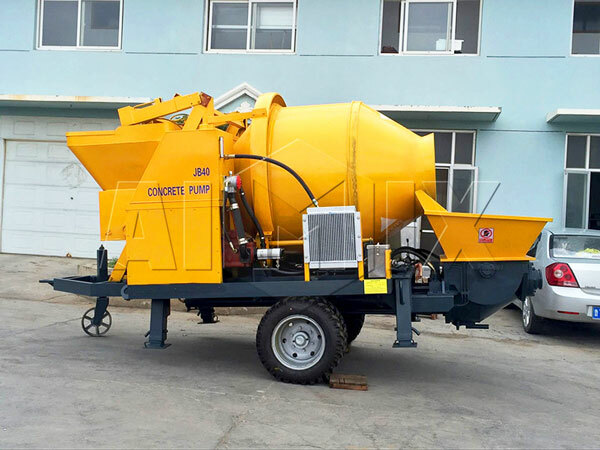 Meanwhile, we all know different capacities concrete mixer pump truck for sale have different prices, different types have different prices, distance of you from the concrete mixer with pump manufacturer also can affect the price. 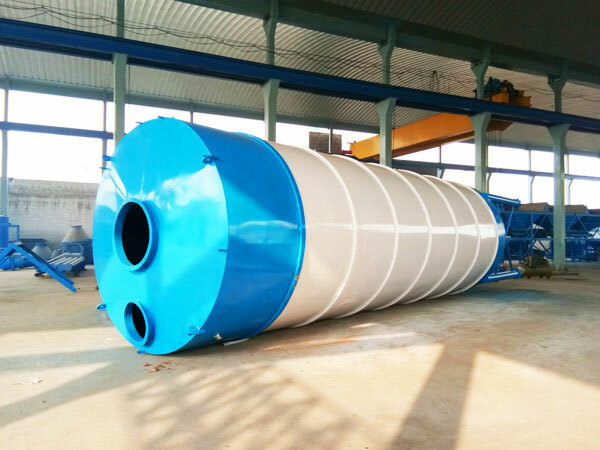 So if you want to know concrete mixer with pump machine price, please leave your demand on my website, our salesman will customize a right concrete pump with mixer for sale for your project, but the premise is you need to tell us your practical condition about your project, which is beneficial to save your cost. 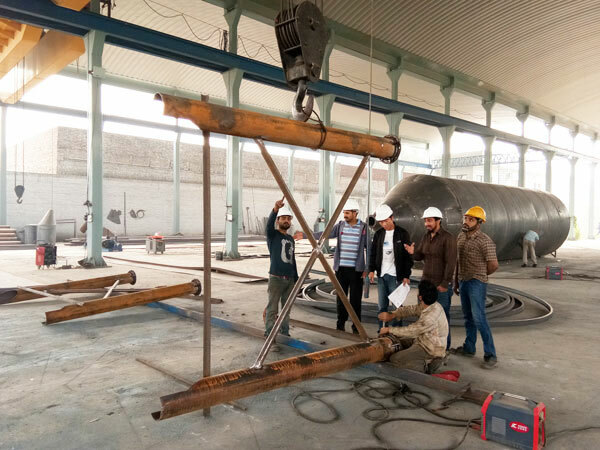 After we received your inquiry for cement mixer pump, we will provide you with detailed professional information, specifications, labor needed, scale of construction site needed, etc. 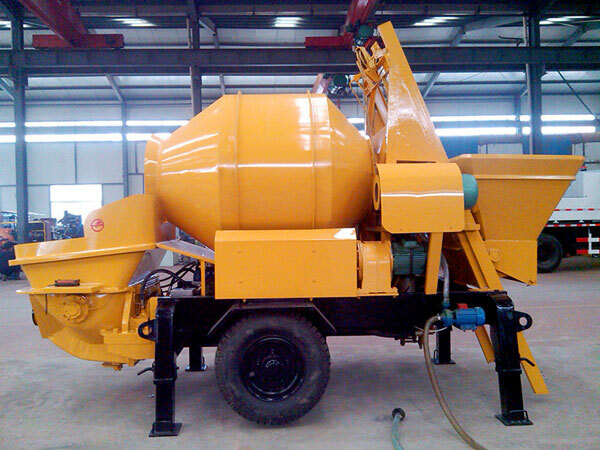 As long as you tell us your real plan, we will offer you right concrete mixer truck with pump for sale. 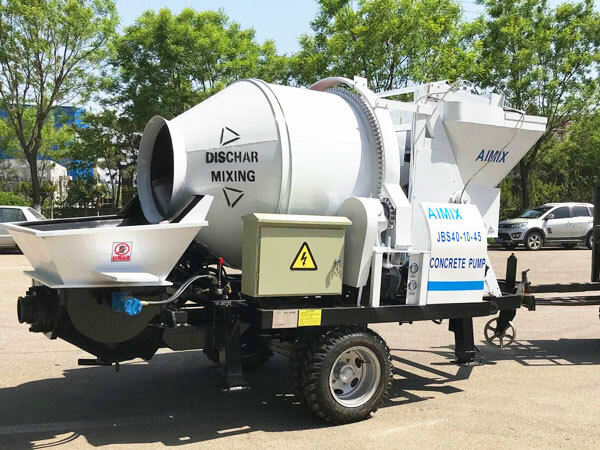 If you placed an order for our concrete mixing pump, we will send our engineer to your construction site to install and debug the truck mixer pump for sale, our engineer will teach and train your local operator, until the operator can operate concrete mixer with pump for sale skillfully.